Hello my friends, today I wanted to show my appreciation for your continued support of my blog and my writing efforts. 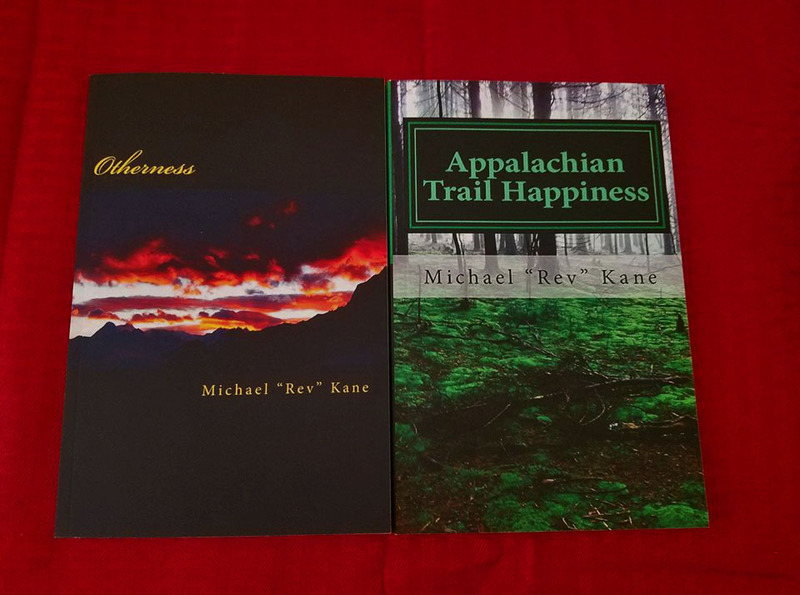 Both of my books Appalachian Trail Happiness about my time on the Appalachian trail and Otherness, my recently released book of poetry, sell for $9.99 on Amazon. I also sell signed copies through me for $15.00 a piece. But, because of your continued support I’m offering a special deal for my readers. I’m happy to provide signed copies of both books to you for $24.99. If you’re interested in this deal just email me at Happinesskane@aol.com and I’ll give you the details. This entry was posted in Appalachian Trail (AT) Happiness, Happiness is Poetry and tagged appalachian trail, appalachian trail happiness, be happy, blog, happiness, poem, poems, poetry. Bookmark the permalink.